"Racers love the ability to look back and see HD quality footage of Themselves racing and sponsors love the opportunity to brand the videos with their logos, making it a win for everyone!" "GoRaceDay provides a great self-service platform that makes adding participant video tied to race timing data very easily. This is a great value to add to any event and provides additional revenue opportunity to both the event and timing provider"
"I gotta tell you, those individualized videos are BIG! Have posted some stuff on facebook and people are all over it!" 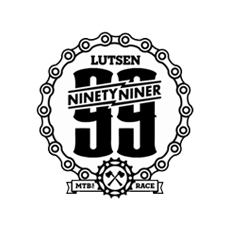 "I worked with RaceDay to help build awareness of our new event the Lutsen 99er. I had many participants after the event thanking me for their videos. As the race organizer execution is everything. RaceDay delivered valued to our organiztion and our participants without hassle." 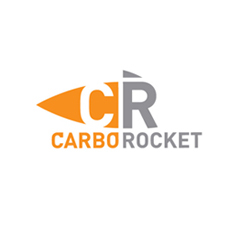 "We used the RaceDay to promote our CR333 Endurance Fuel during the Leadville 100. It was the perfect audience to promote our product. We did a coupon code in the video and the response was enormous." 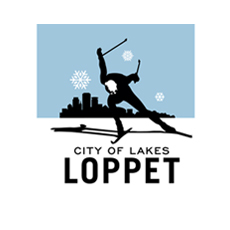 —Brad Keyes, Carbo Rocket Inc.
"The Going Google Campaign at the Lutsen 99er brought attention to our cloud development capabilities in the Minnesota Market. The demographic is great too, mostly executives." "I worked with a vendor who used Race Day last year and the results were amazing. I will definitely be using Race Day for my company moving forward. What a great way to have people see your brand." That is an awesome program. Wish all rides and races had something like this. wow, talk about a race promoter that goes out of their way to capture the experience... thanks LIFETIME Fitness! I think it’s super cool they give you a copy of the video of your race and make it easy to share. Amazing how they can boil down eleven and a half hours into about a minute! Enjoy.